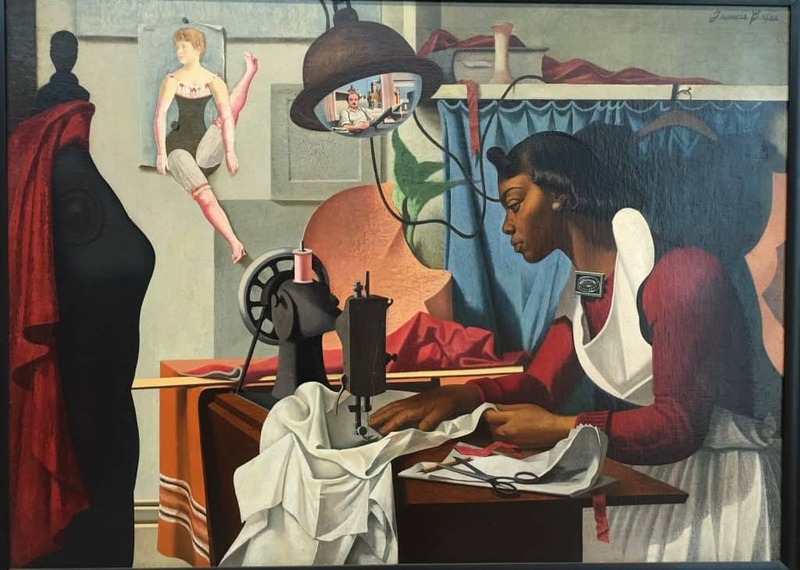 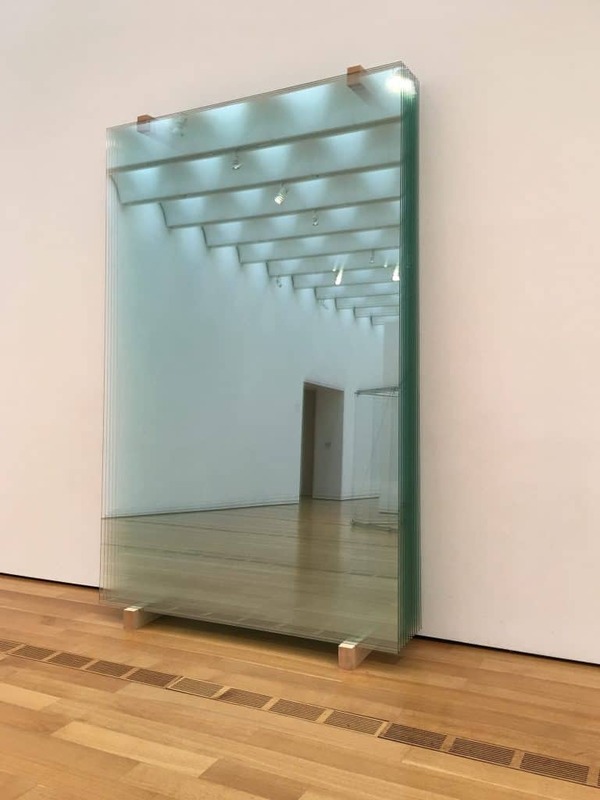 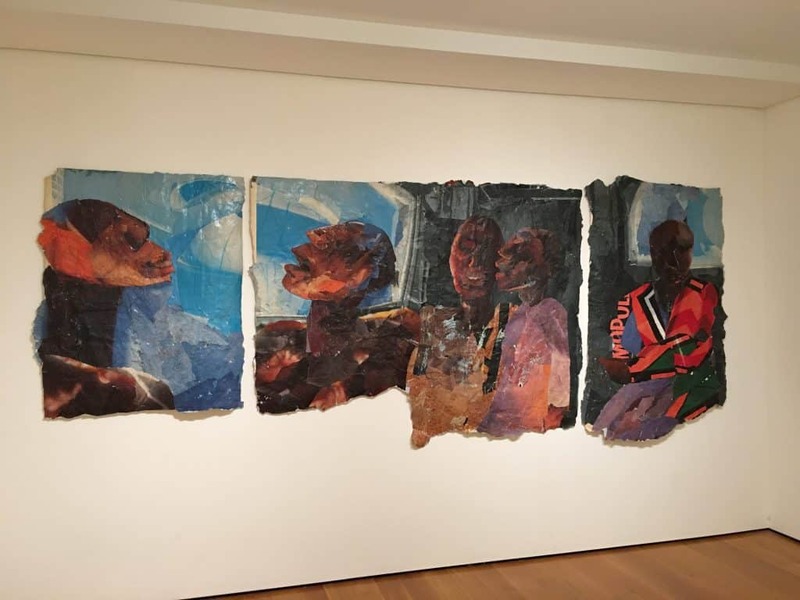 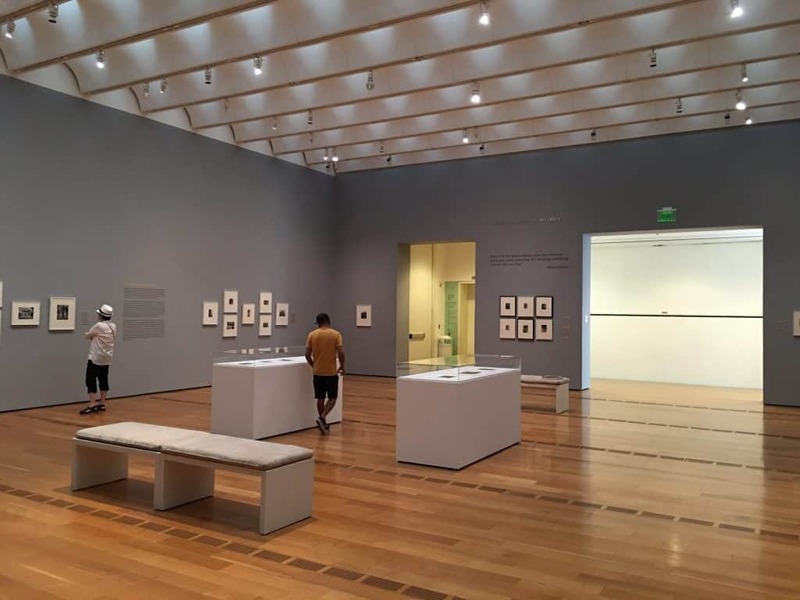 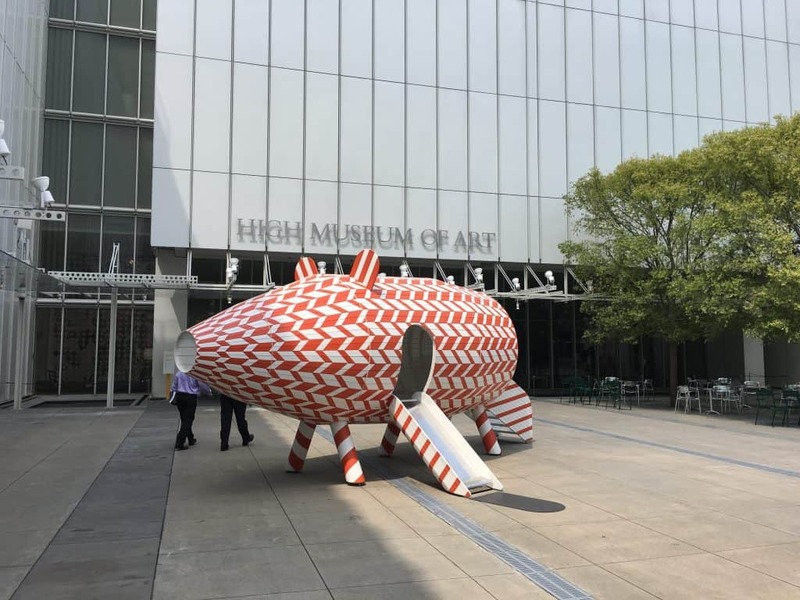 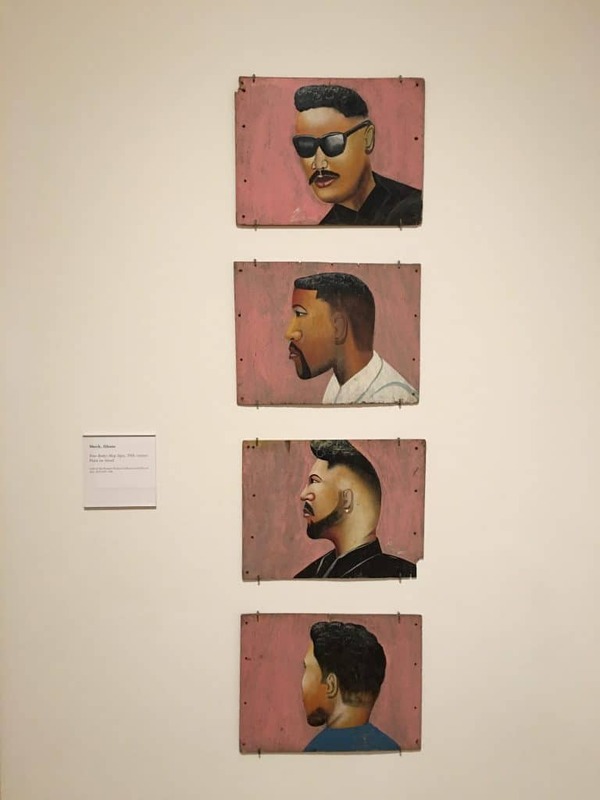 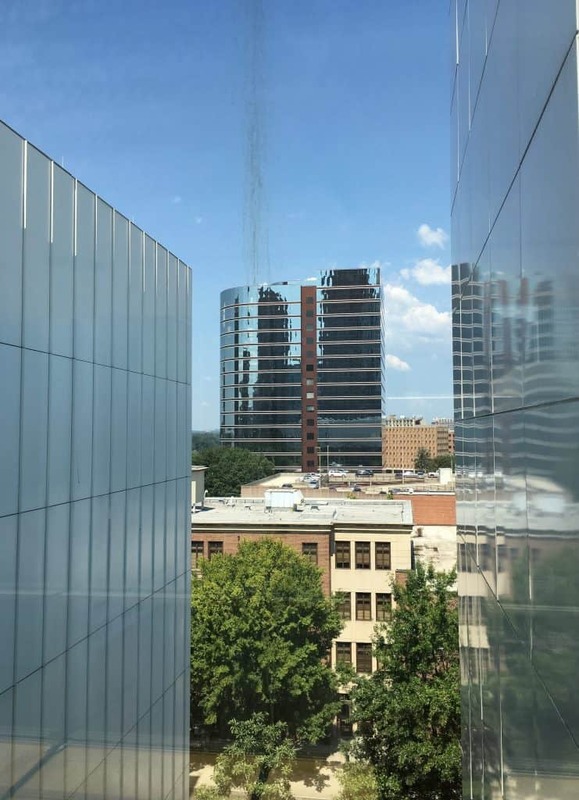 While in Atlanta, Georgia, visiting my son at Georgia Institute of Technology, we had the time to visit the Southeast’s renowned Art Museum The High Museum of Art. 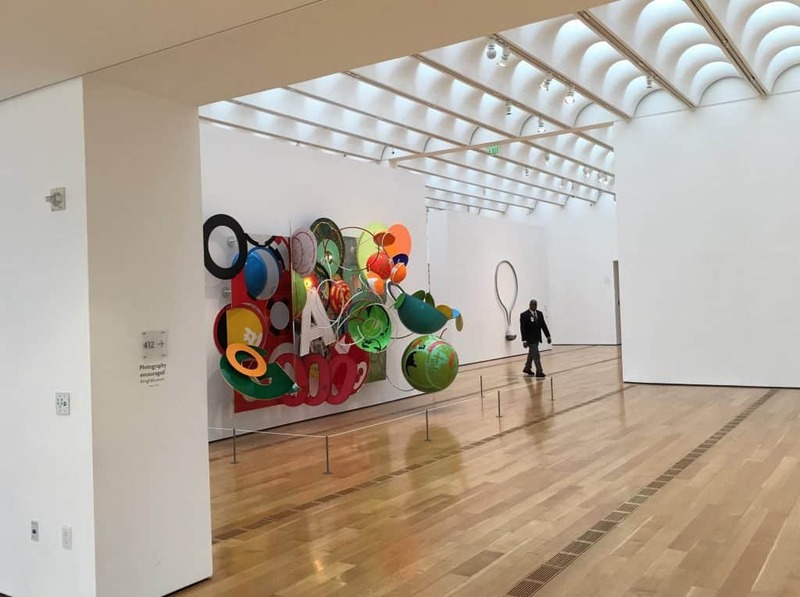 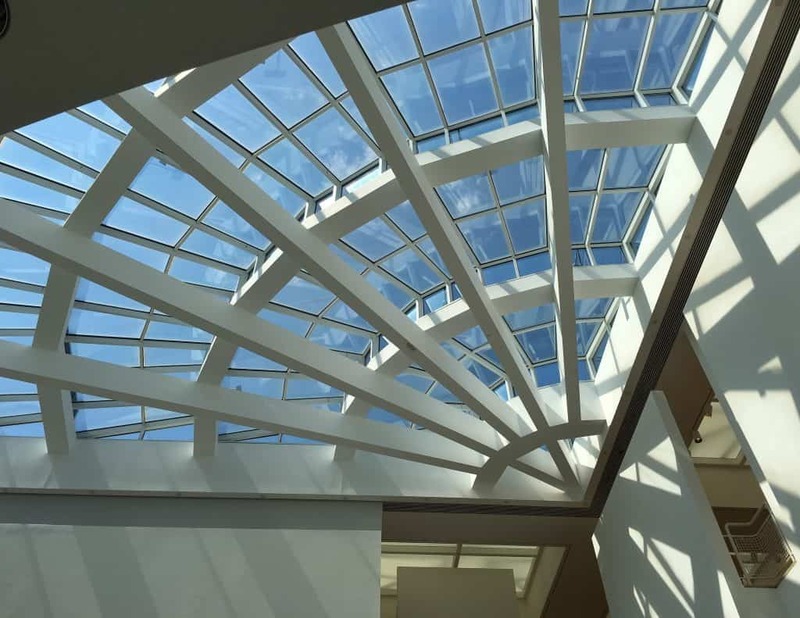 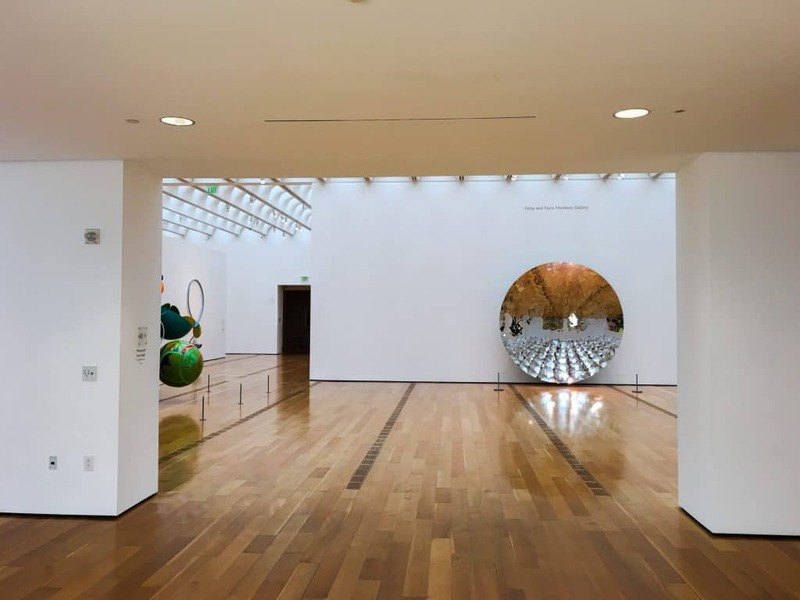 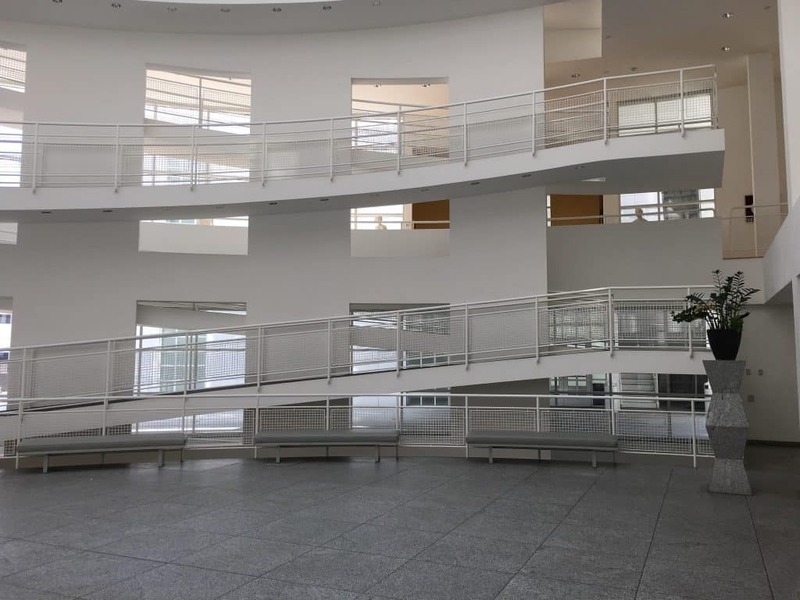 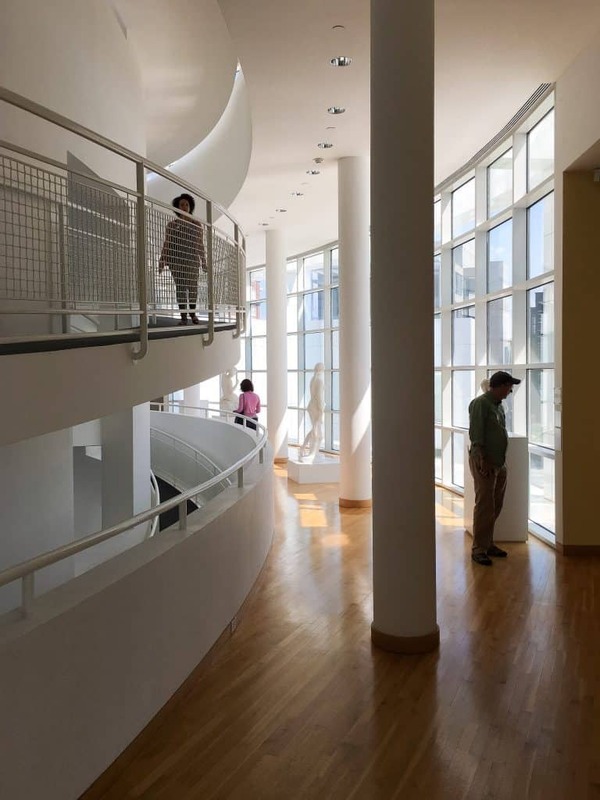 Built in the 80s, it boasts a celebrated collection of classic to contemporary art, as well as celebrated architecture by Richard Meier and Renzo Piano. 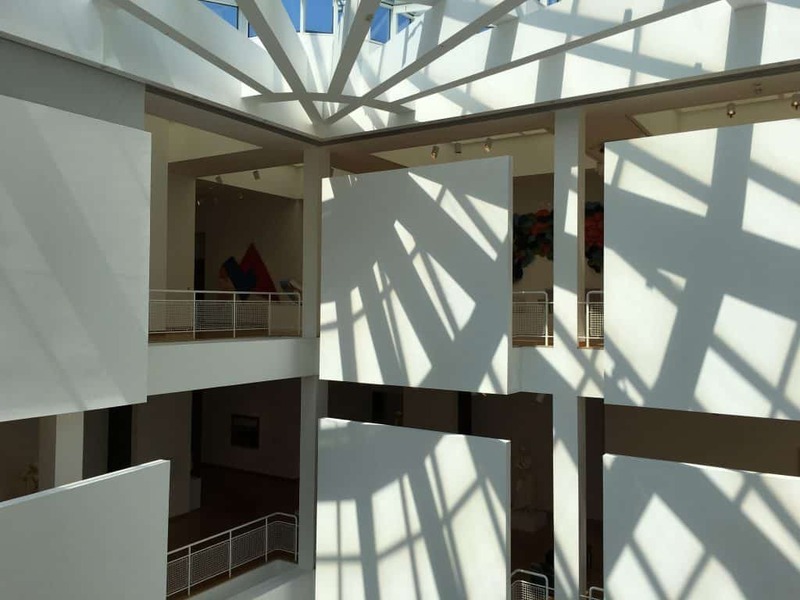 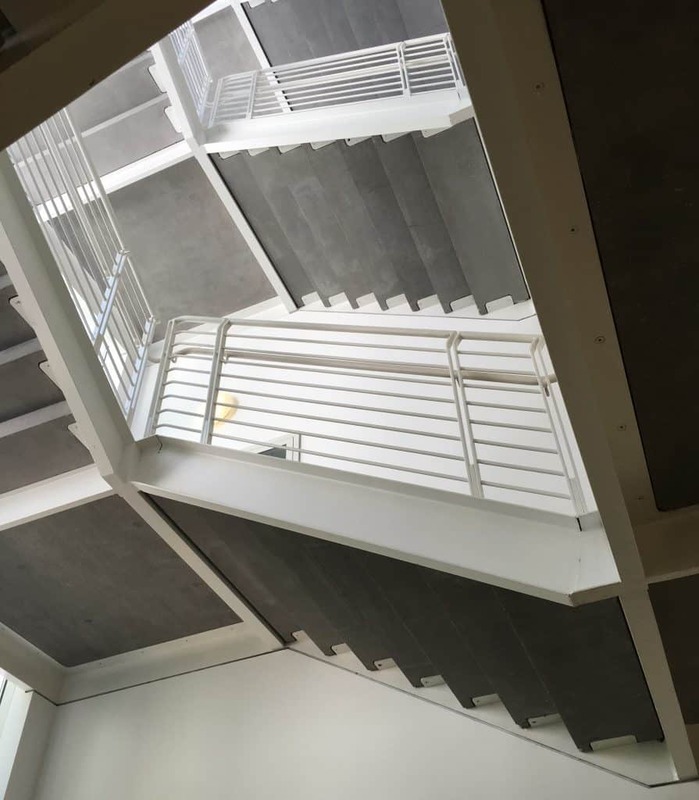 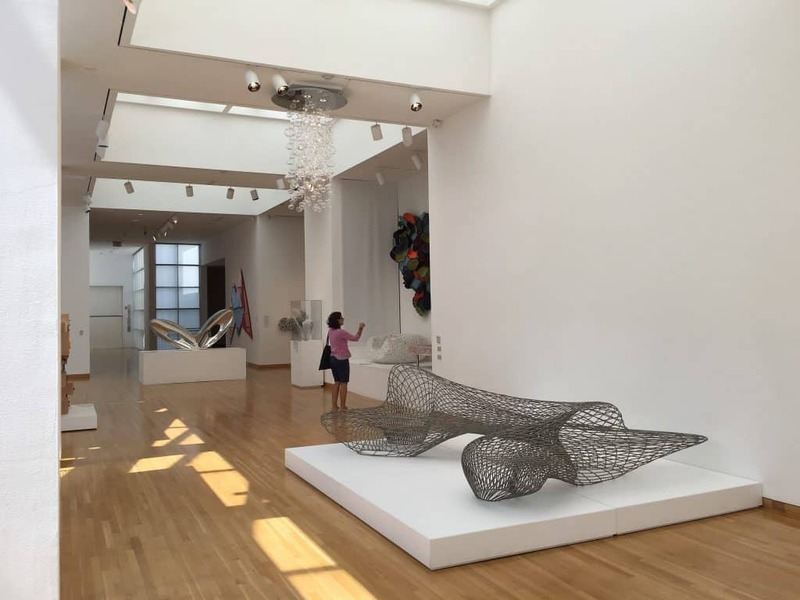 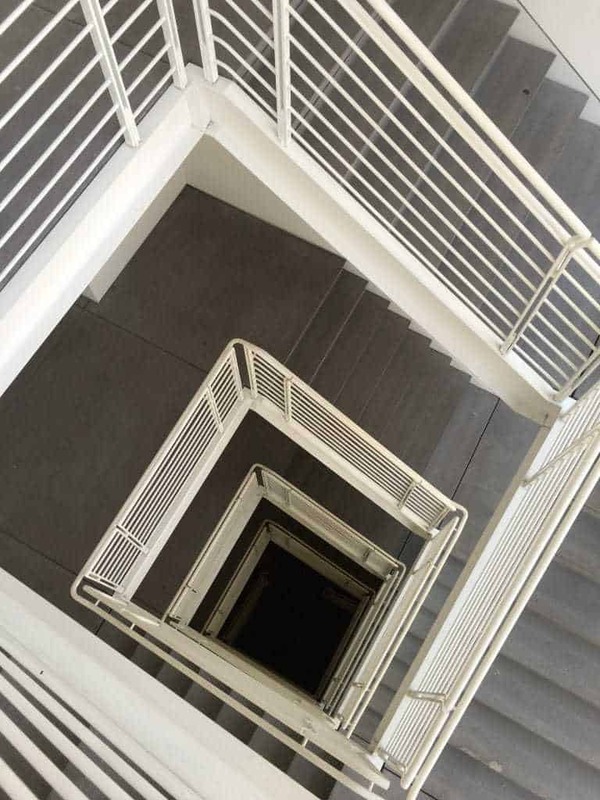 With a dynamic schedule of special exhibitions, an extensive permanent collection, innovative educational and family programs, meeting and event facilities, the High maintains a fresh, modern structure that continually steps up its game. 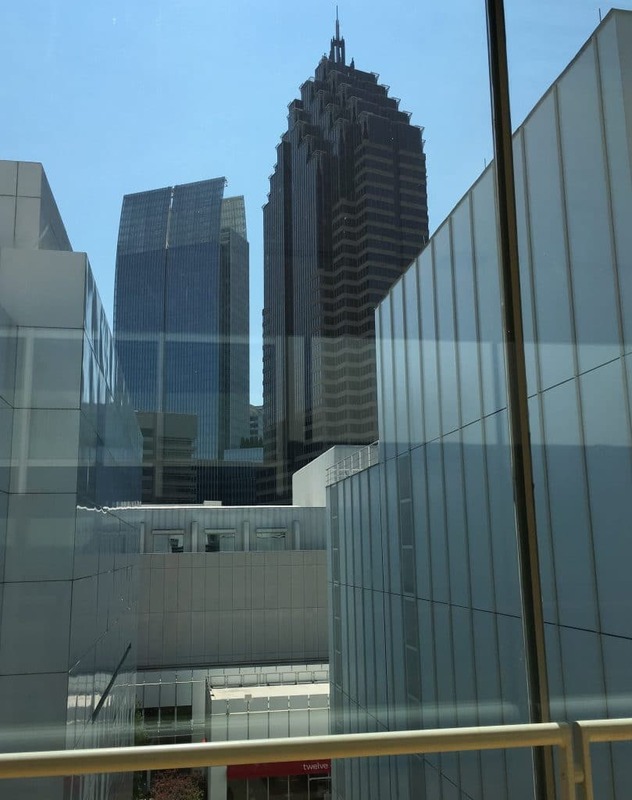 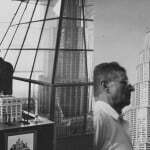 The High is a must for visitors to the City of Atlanta. 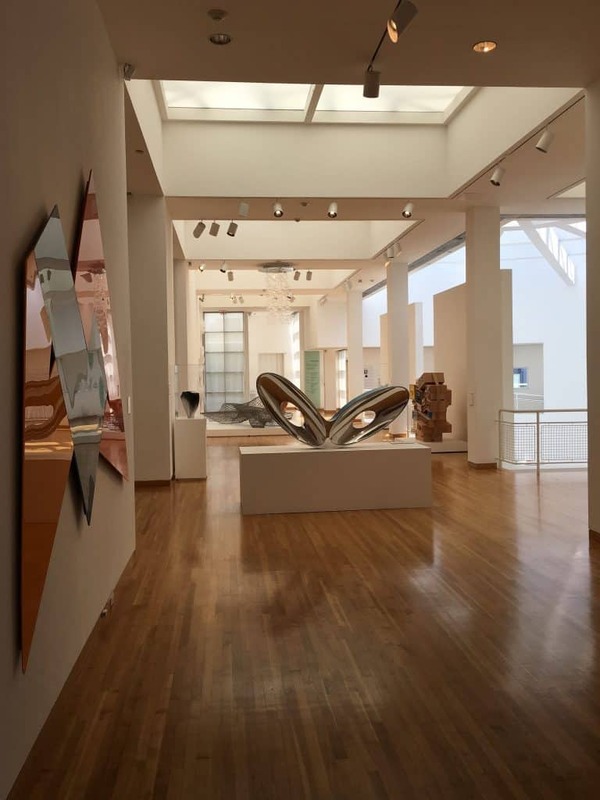 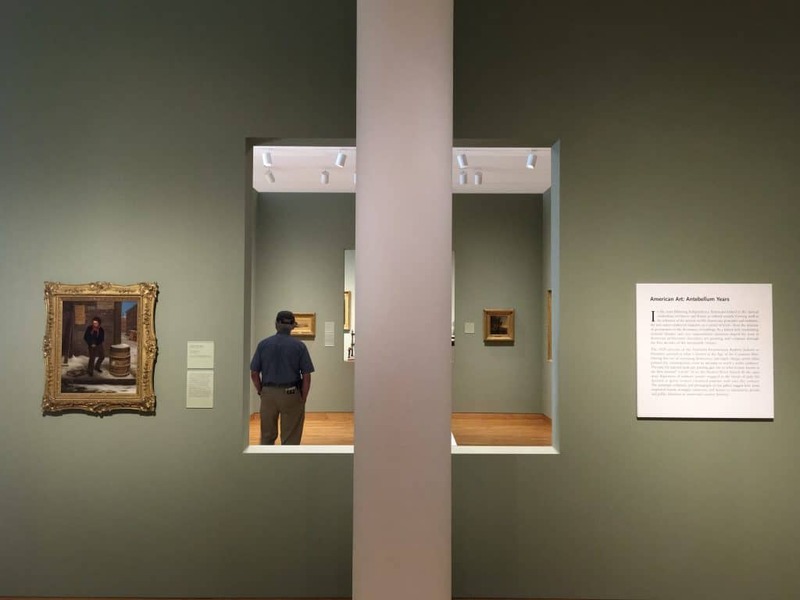 In addition to its main collection featuring Monet, Tournier, Tiepolo and Ernst amongst others there is a floor of American art, African art, European art, decorative art, folk art, photography and more modern and contemporary works. 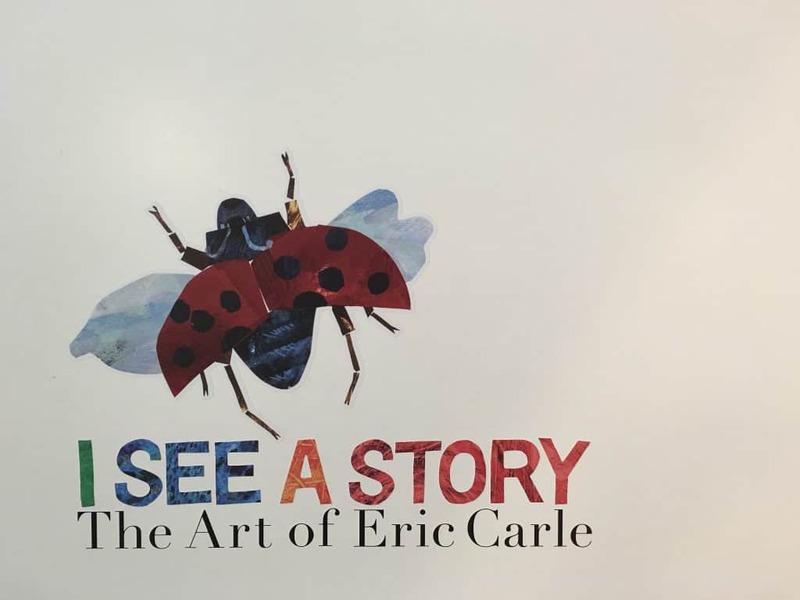 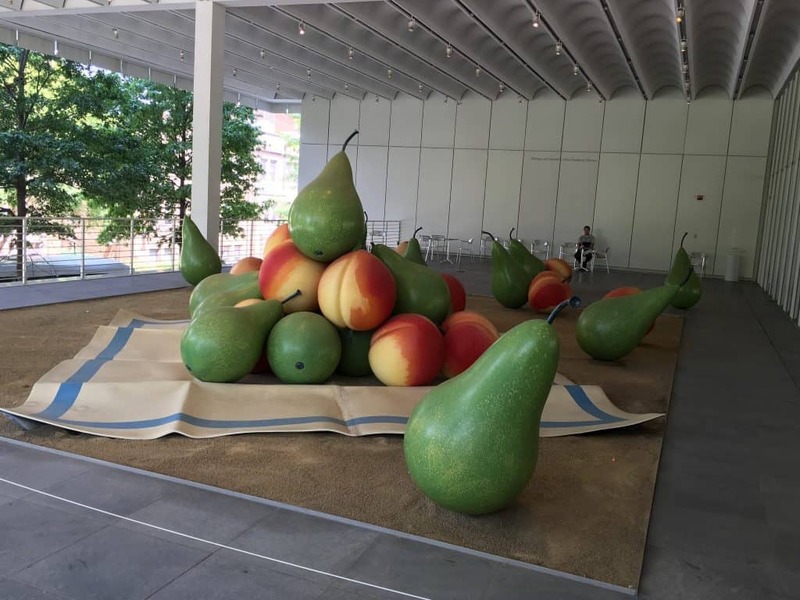 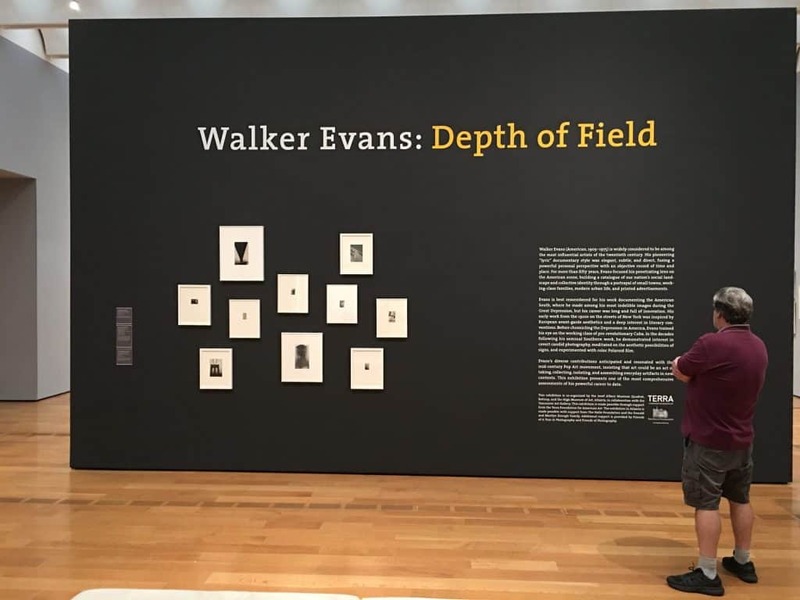 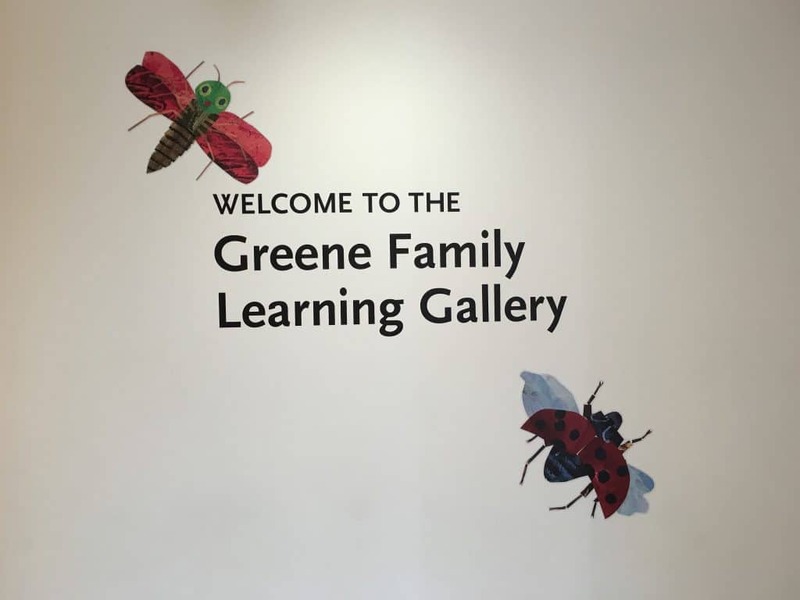 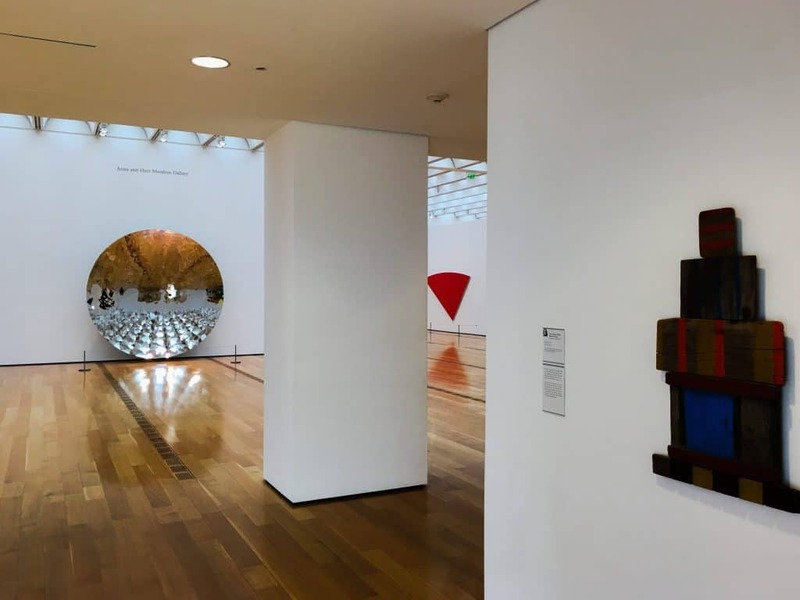 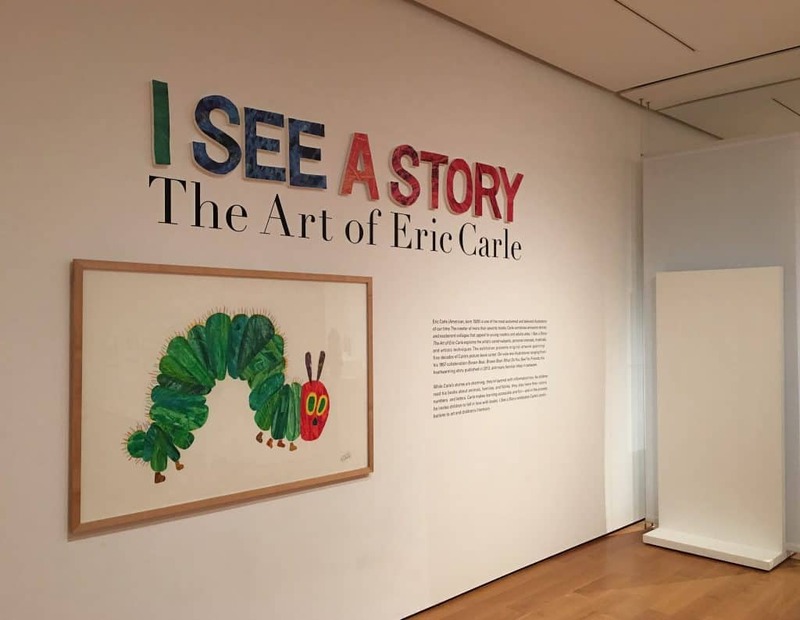 During our visit, we particularly enjoyed the exhibition of works by acclaimed American illustrator Eric Carle and Walker Evans: Depth of Field, one of the most comprehensive assessments to date of the influential photographer’s powerful career. 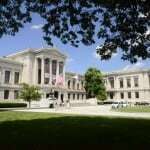 Cambridge and Museum of Fine Arts, BostonHistorical towns that kept old buildings, cobbled streets founded by English Puritans in 1630. 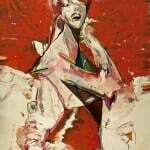 Alexanndros Vasmoulakis – Flamboyant creaturesPompous theatrical figures dance in the rhythm of a hubbub to unravel the promiscuous narrative that is unfettered by the laws of reason.